Located in downtown Bozeman Montana, Alara Jewelry offers Engagement Rings, Wedding Rings, Anniversary Bands, Wedding Bands, Certified Loose Diamonds, Anniversary Rings, Solitaire Rings, Bridal Jewelry, Gemstones, Earrings, Necklaces, Bracelets, and Fashion Jewelry. Alara Jewelry, located in Montana, is a fine jewelry store specializing in custom jewelry, Yogo Sapphires, Montana Sapphires, Montana Agates, and precious gemstones from around the world. Alara prides themselves on being different and unique. They showcase creations from a variety of designers from every corner of the world - even their own backyard! Alara is happily staffed by a team of designers, jewelry stylists, gemologists, and jewelers. 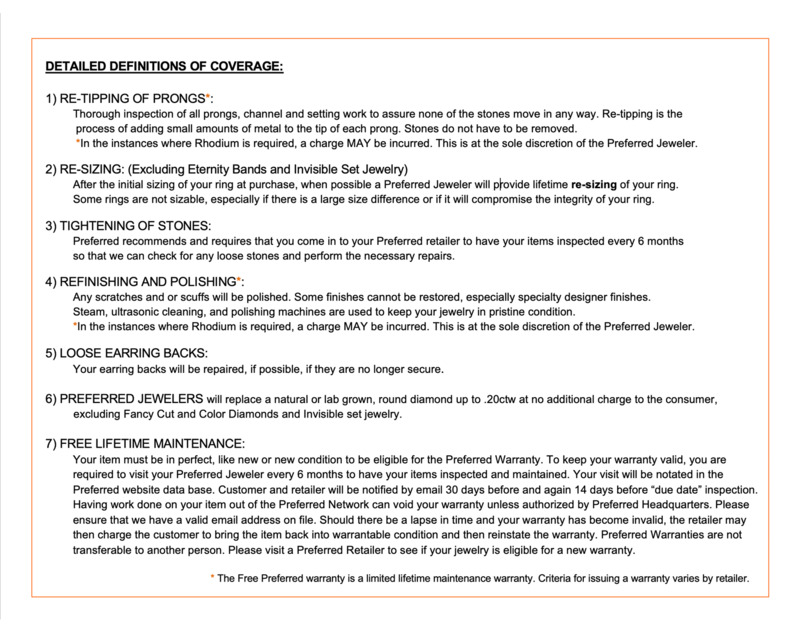 Alara delivers service in a spirit that fine jewelry shopping should be fun, not stressful. Humor is always encouraged, but should in no way imply that they don't know their stuff, or don't take you and your needs seriously. They just don't take themselves too seriously. Alara Jewelry is Montana's Second Coolest Jewelry Store in North America according to InStore Magazine! Just look at how cool their store pictures are! You just never know what kind of wonderful event they may be having in their colorful and unique store. They carry stunning precious gemstones including Montana's legendary Yogo Sapphires and pieces from over 60 unique and creative designers. Alara also uses materials as varied as platinum, palladium, gold of all colors, silver, titanium, tungsten, cobalt chrome, nickel-free stainless steel, diamond, Yogo sapphire, Montana sapphire, Montana agate, petrified wood, Montana drusy and gemstones across the full spectrum of colors. They are located on the corner of Main and Willson in Historic Downtown Bozeman, kitty-corner from the Baxter. 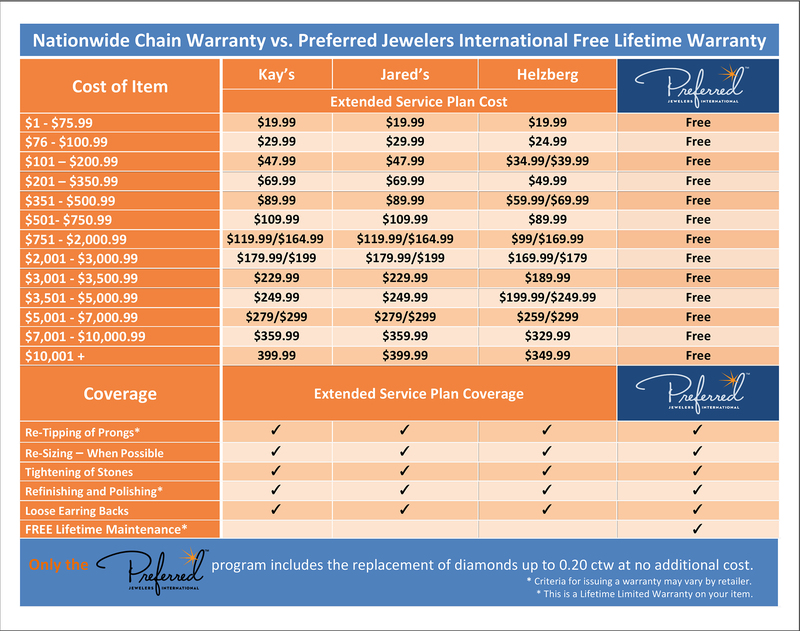 A proud member of Preferred Jewelers International™ Alara invites you to their beautiful store and can assure you that your love story will have many "Experiences that last a Litetime™"